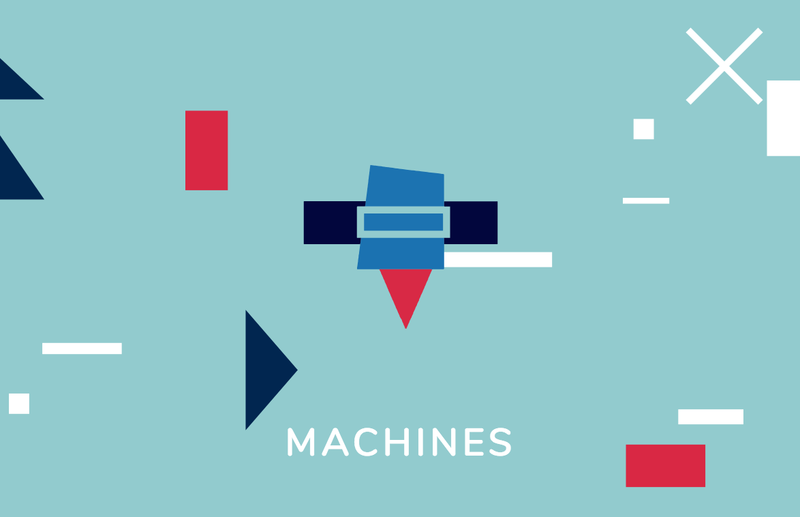 July’s Fab14 conference in France will devote a day to machines, a topic that promises to impact the region. The other main topics at the Fab14 conference include food, mobility, money, and access. FAB14 is taking place from July 16-22 in Toulouse, France, at the Pierre Baudis Convention Center. Fab14 and other Fab Events serve to integrate all the knowledge acquired during the year by 1,200+ Fab Labs in the world. The participation for content is based on what the active members propose, that see the space as a showroom for their projects, workshops, ideas, and acknowledge that all the work will be seen and appreciated by everyone. The key is the networking among speakers, tutors and volunteers, and what they can make in this new world of digital fabrication. Research papers are encouraged for this event. The Fab 14 research papers stream invites original academic writing from researchers studying the Fab Lab movement, its ambitions and its impact from a wide range of disciplines, including computer science, engineering, science and technology studies, business and management, education, urban studies, media and design, and many more. Gear up for Machine Day at Fab14!